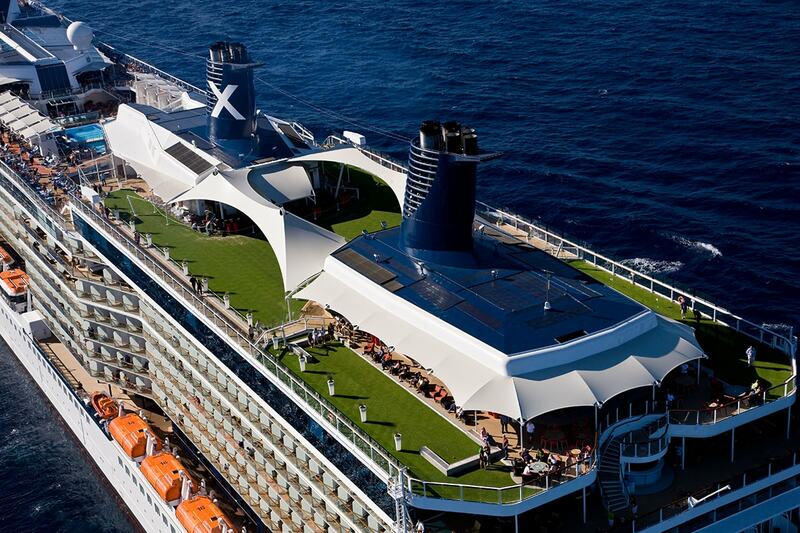 4 day Sydney & Cruise Package including accommodation, luxury Celebrity Solstice cruise with all meals and more. 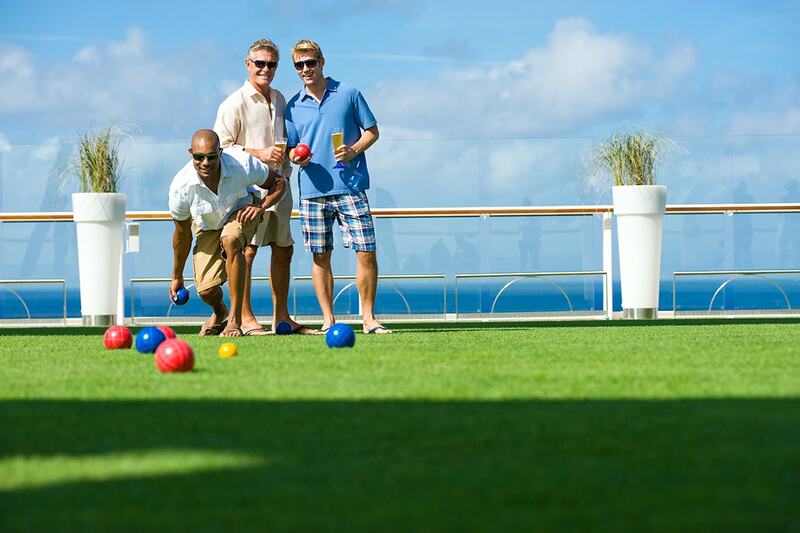 Incredible stay and cruise package from Webjet Exclusives! 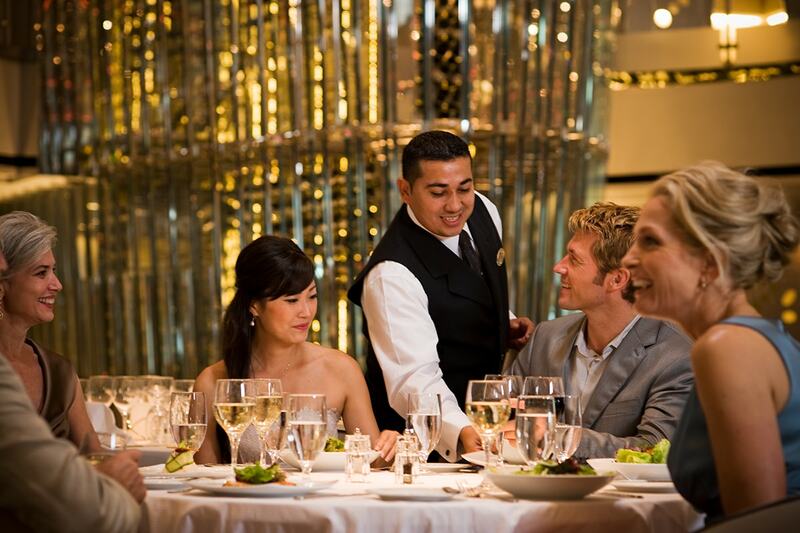 See Sydney’s world-renowned landmarks with this 4 day Sydney cruise package. 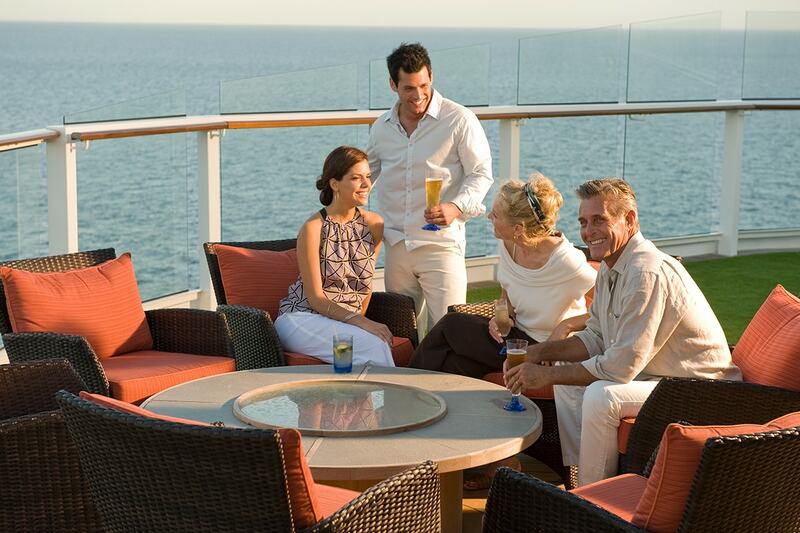 Enjoy your luxury Celebrity Solstice cruise ship and do as much or as little as you please while at sea. 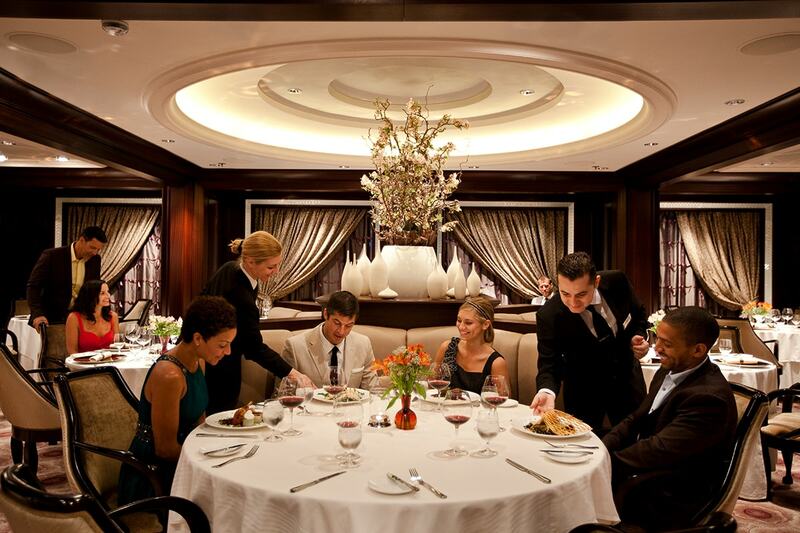 With incredible facilities on board, you can enjoy both this magnificent city and comfortable indulgence. 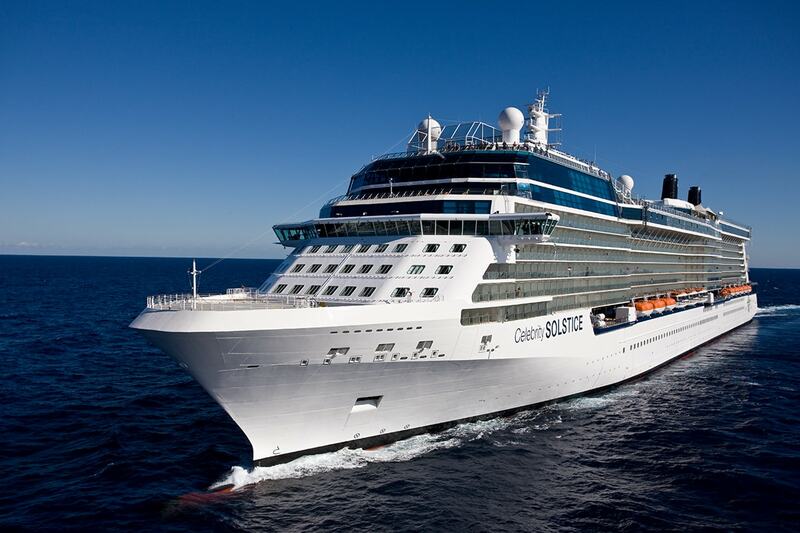 Your package includes accommodation, 2 night Celebrity Solstice cruise with all meals and more. Upgrade to include return flights from your home state. 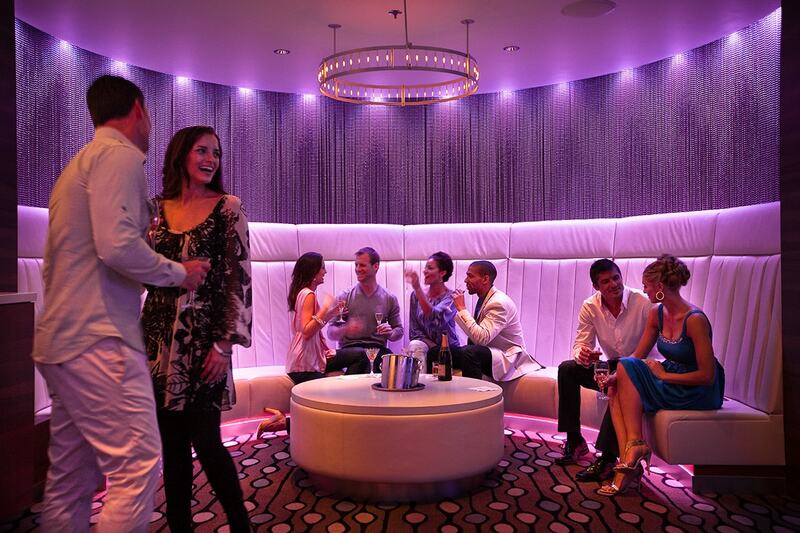 Celebrity Solstice, ‘Australia’s Best Cruise Ship 2015‘, offers exquisite dining, professional entertainment, Sky Observation Lounge, Lawn Club and more. This morning you will board your flight to Sydney. 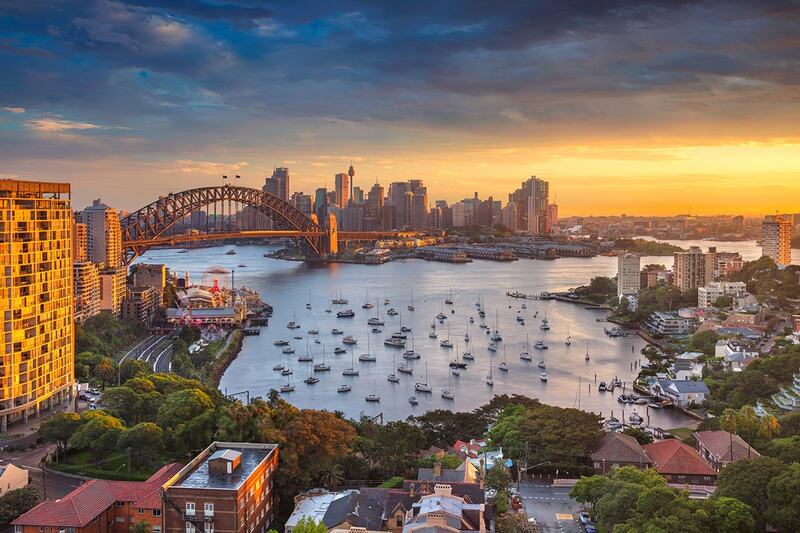 Considered one of the most cosmopolitan cities in the Southern Hemisphere, Sydney offers just about anything—from beaches and wineries to stunning landmarks and world-class shopping. 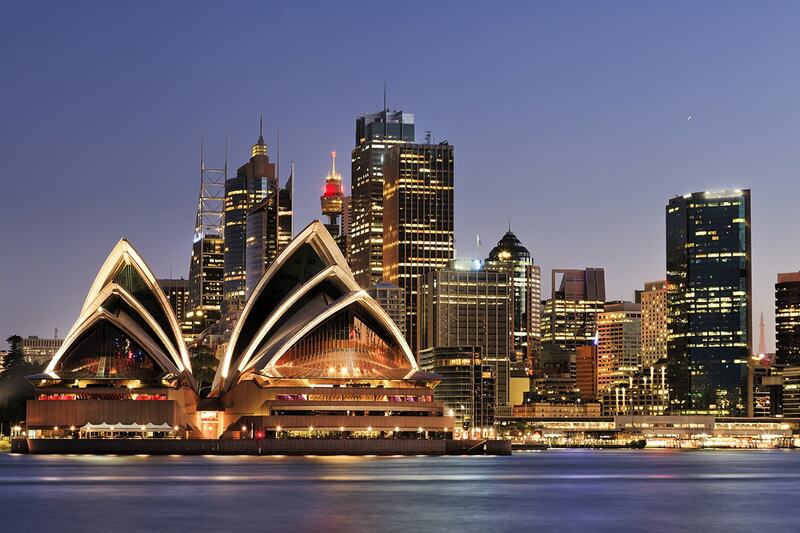 Tour architectural marvels like the Sydney Opera House and the Sydney Harbor Bridge, view life below the surface from Sydney Aquarium’s underwater walkways, or take it all in from above on a tour of the Sydney Tower. 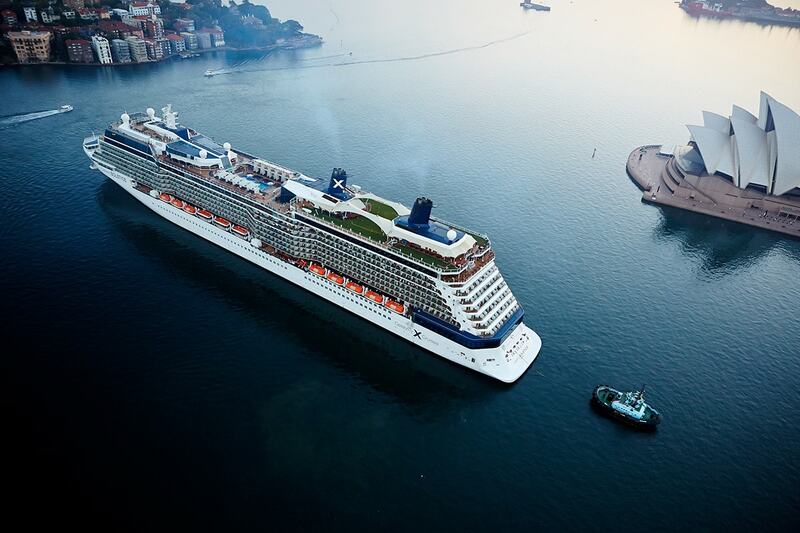 On arrival, make your own way to your Sydney hotel. The remainder of the day is at leisure. 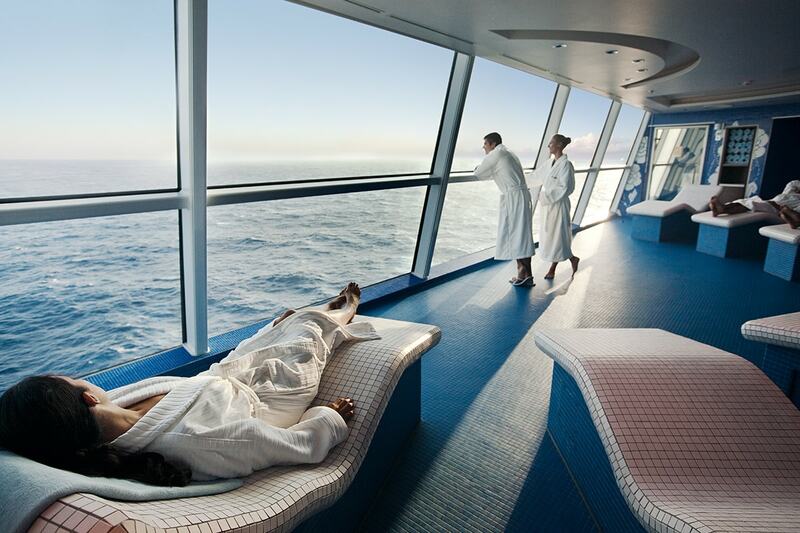 This morning is at leisure before making your own way at the appropriate time to the cruise terminal to board your ship. This day is yours to do as much or as little as you like. 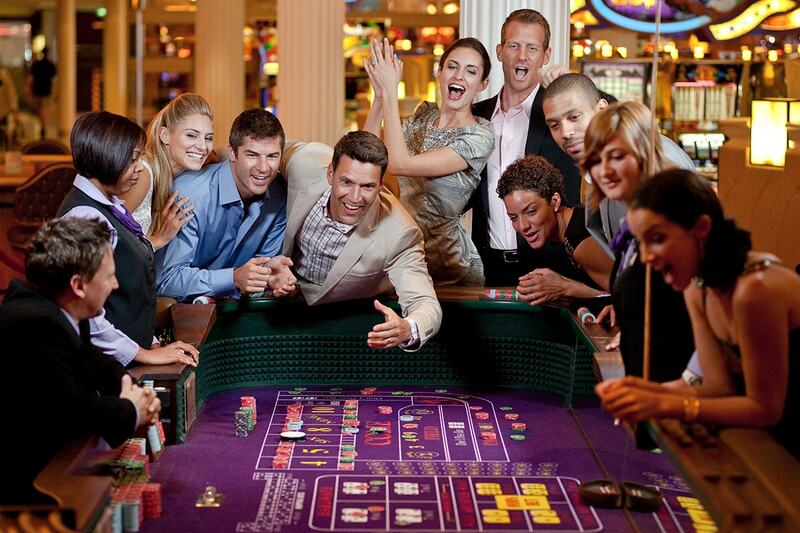 Take a Celebrity iLearn class and bring your vacation photos to life. 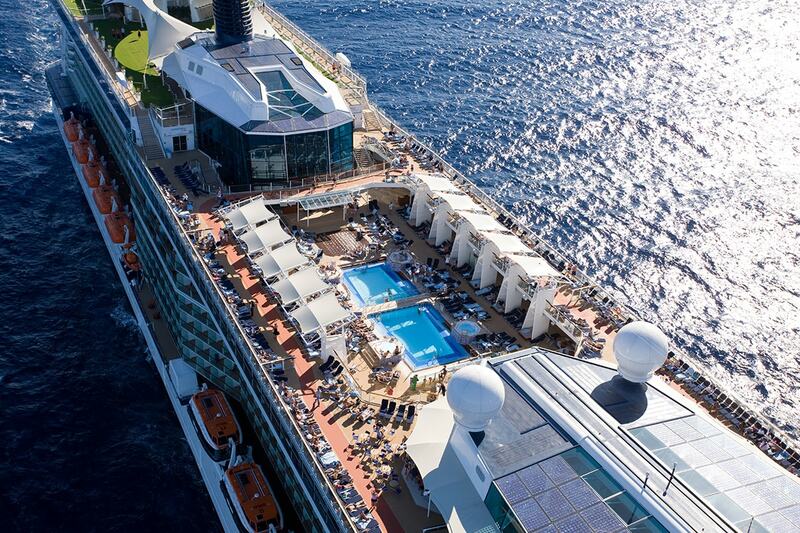 Catch some sun at the pool where butlers keep you refreshed with chilled towels and sorbets. Schedule a stone massage at the Canyon Ranch SpaClub®. 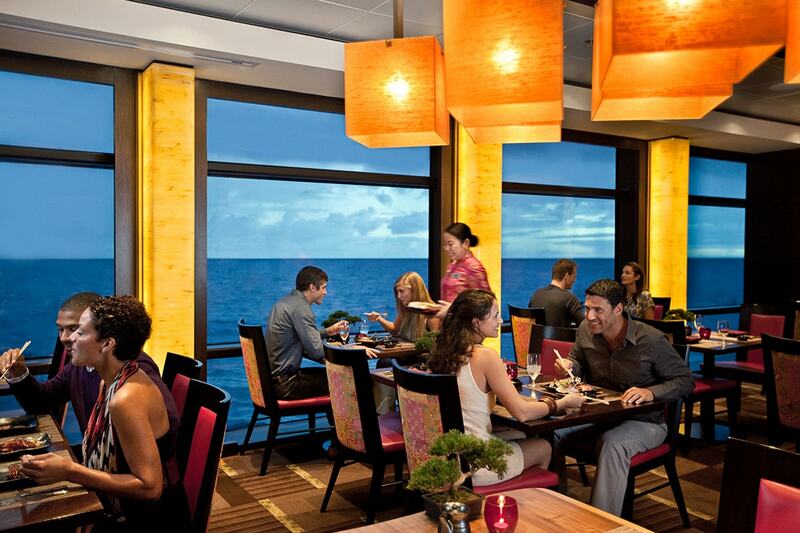 Join a yoga class in the fitness centre with floor-to-ceiling views of the sea. Take a food-and-wine-pairing workshop to step up your culinary game. Check your Celebrity Today daily newsletter for a list of what’s going on each day. 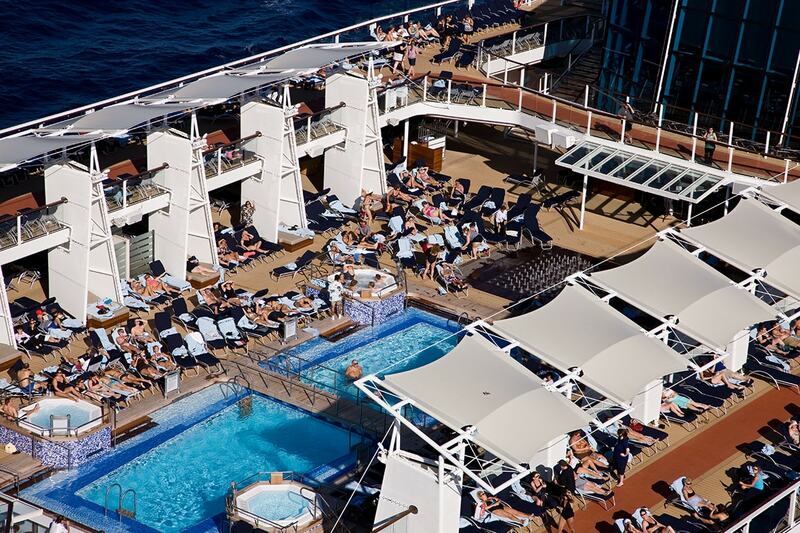 Experience the pools, spas and more on-board your ship. This morning you will arrive back in Sydney. At the appropriate time, make your own way to the airport for your flight home. 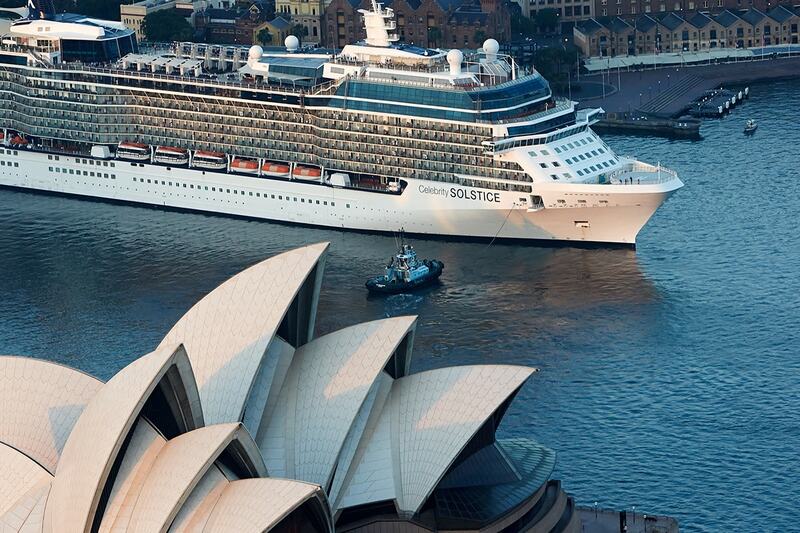 On arrival in Sydney, make your own way to your Sydney hotel. The remainder of the day is at leisure. PLEASE NOTE: No flight requests/quotes/upgrades will be actioned until your final payment has been made. After this time our Flight specialists will contact you in relation to your request. 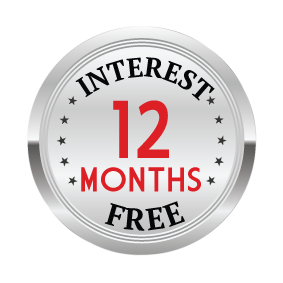 Payment of the breakaway fee and any applicable fare and tax difference must be paid at time of quotation in order to confirm your flights. Flights are booked in departure date order and we endeavour to send you this information 60 days before departure, if not sooner. 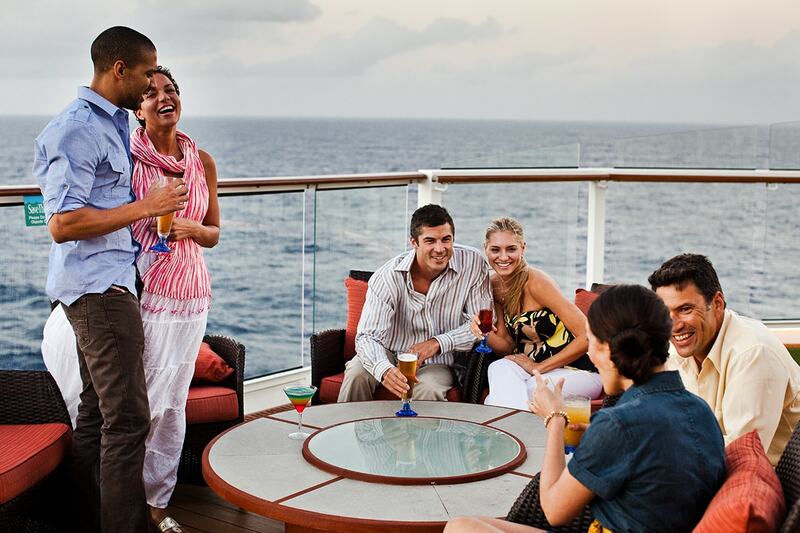 4 Day Balcony Cabin: $749 per person in addition to the twin share voucher. 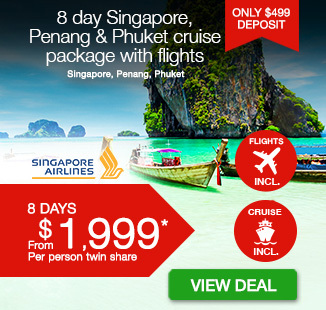 Upgrade to include return flights!